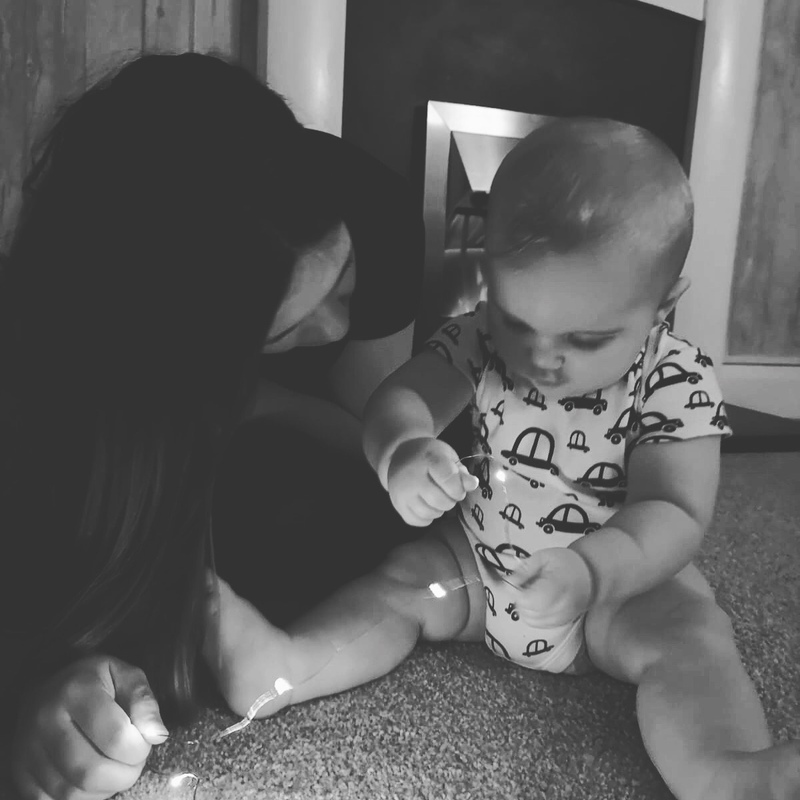 So, as usual it’s been a while since we’ve posted on our blog and instead of apologising I’m just going to hold my hands up and say- yep, it’s been a while, no I don’t know when we’ll next post because raising a baby is hard work. The last post was written by Mark and shared the news that our beautiful little boy Grayson had finally arrived, and this Saturday he’ll be 8 MONTHS. Our 8pound 4ounce little reptile has turned into a chubby little monster (I say monster in the most loving sense obviously). In the past 8 months, Grayson has continued to make us laugh and smile and just generally fall in love with him more and more every day. He is such a happy little soul, who is constantly watching everything and everyone around him. I think as a little boy he’ll be a gentle giant because that is just the vibe that he gives off. His first word was mum and thankfully we now have dad, so that Mark isn’t too jealous! He has 4 teeth, with the 5th on the way and the most beautiful dark grey/green eyes. He’s still not sleeping through the night, but when he’s that cute it’s hard to care. He loves pretty much all food, his favourite being blueberries. His favourite film is Moana and he loves being sung to. Most of the time, he has a very laid back attitude like Mark. But when he’s tired or hungry, he definitely has my temper. He is the perfect mix of the two of us and watching him grow and learn every day is such an incredible experience. We love our sweet little Grayson Craig.